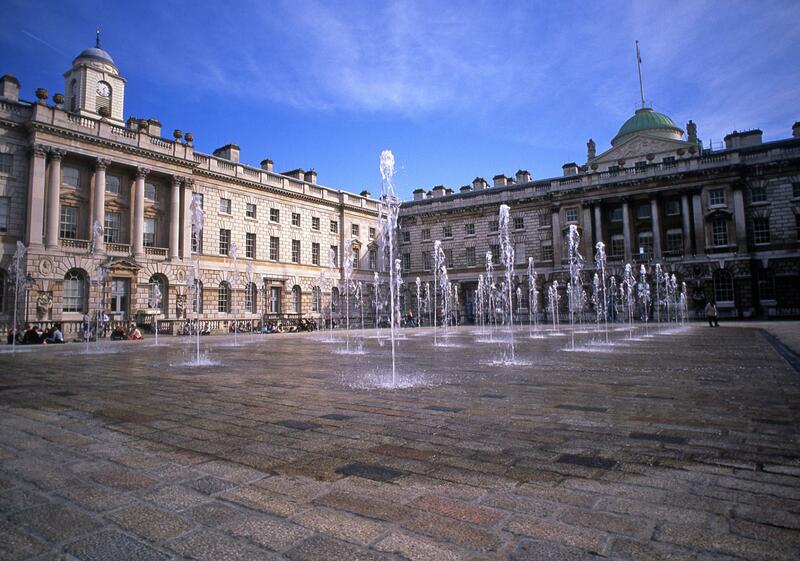 Somerset House is a neoclassical palace that has been a great part of British history since the 16th century. The grandeur of the façade is continued inside our beautiful decorated rooms. We have a wide variety of spaces on offer that are all guaranteed to wow your guests with endless beauty, elegance and class. 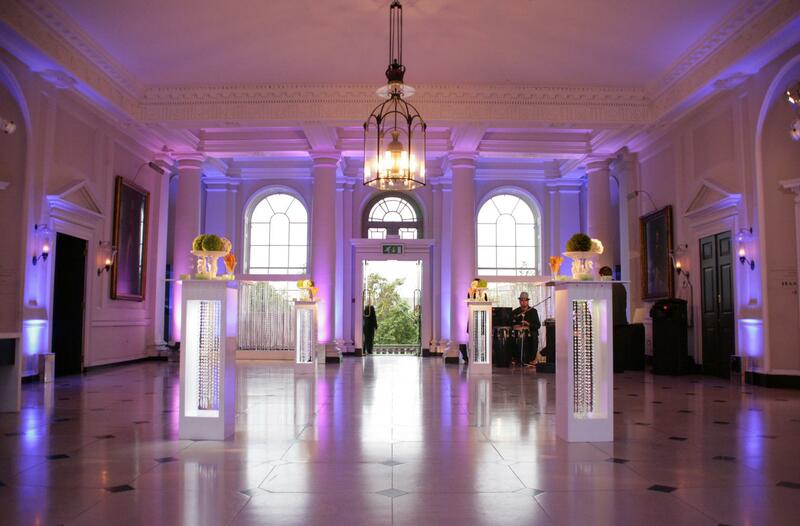 The perfect proportions of the Portico Rooms offer a venue of stunning elegance in this 18th century landmark. Flooded on two sides by light from expansive windows, the Portico Rooms offer a contemporary yet serene location for daytime and evening entertaining. The cool poise of this collection of four rooms is enlivened by the modern art on display, changing throughout the year, along with the uninterrupted River Thames views which guests may enjoy from the splendid South Portico balcony, while the North Portico balcony overlooks the Edmond J. Safra Fountain Court. From the urban oasis of the Edmond J. Safra Fountain Court, guests will experience a dramatic sense of occasion as access to The Navy Board Rooms is via the soaring Nelson Stair, each flight a one-off architectural flourish. The collection of four rooms exudes the stately restraint of the Palladian style, with marble fireplaces and wooden floors. During the day or evening, expansive windows offer uninterrupted views of the River Thames towards Westminster and the Tate Modern. 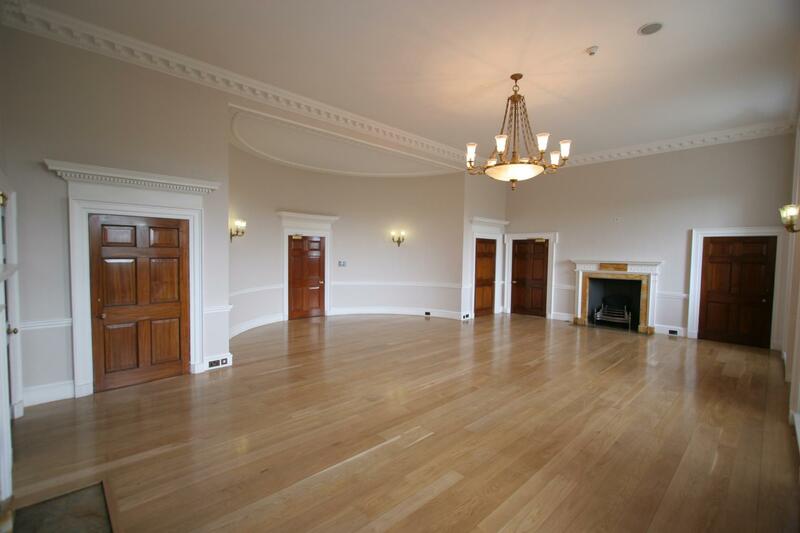 Somerset House was the nerve centre of the nation’s naval power for almost a century from 1789, and its maritime connections can still be sensed in the stately elegance of this room. Linking the Edmond J. Safra Fountain Court and the River Terrace, flooded by natural light from both, The Seamen’s Hall combines the exuberance of Corinthian columns with the restraint of a black and white marble floor. It offers an air of expansive elegance for evening entertaining with the ability for guests to enjoy al fresco entertaining: from The Seamen’s Hall guests can wander onto the River Terrace, drinking in the view of the Thames that first caught Canaletto’s eye. Enjoy the atmosphere and unexpected hidden depths of the Lightwells and Deadhouse as you descend from The Edmond J. Safra Fountain Court. The Lightwells themselves are soaring spaces with graceful staircases and hidden nook and crannies, a favourite of film location managers. They are two metres wide and run along three sides of The Edmond J. Safra Fountain Court; whilst the Deadhouse runs under the courtyard, connecting the Lightwells from East to West. This unique and arresting spaces provides the perfect setting for creative parties and fashion shows that make use of its unusual architecture. 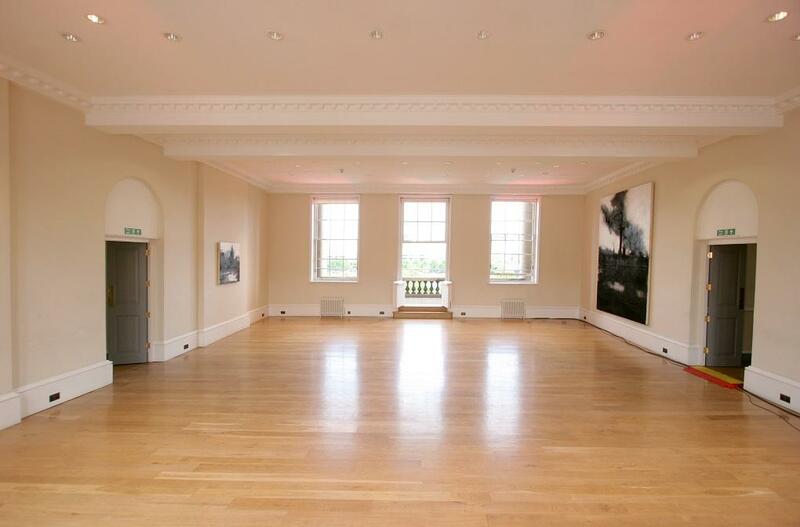 Room: beautiful, clean and spacious.The venue offers a great deal of history to share with your guests. Event managers/ staff: superb, going above and beyond to support our event. Location: in central London and therefore very easy for guests to access via London terminals. Spaces are booked on dry hire. Costs can build up quite quickly. Everything is an additional charge. 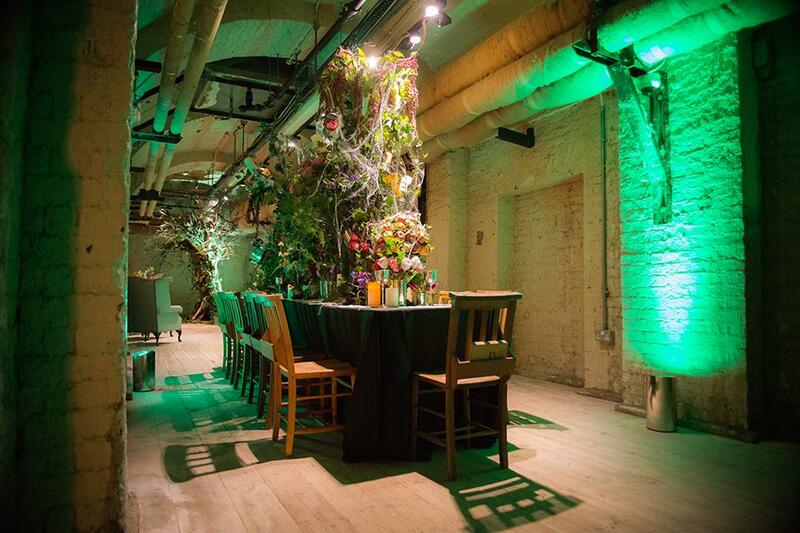 Something to bear in mind when booking if you're not familiar with this type of venue hire. Night time security: treated our event like it was a night club, being quite forceful rather than helpful.